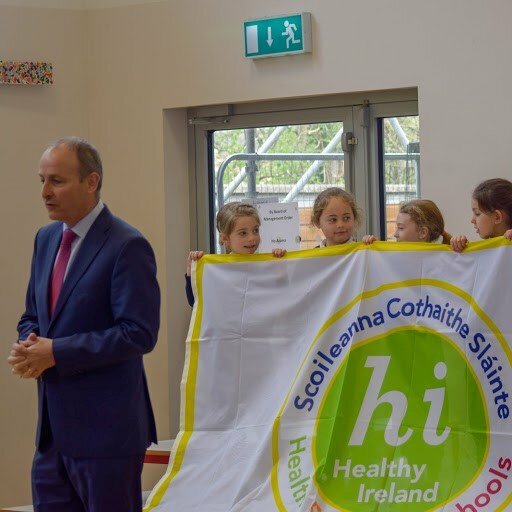 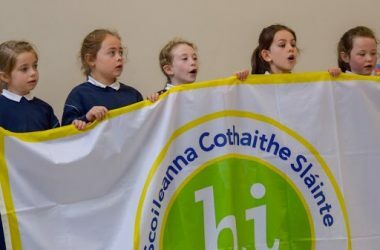 Scoil Phádraig Naofa has just been awarded it’s first Health Promotion School’s Flag. 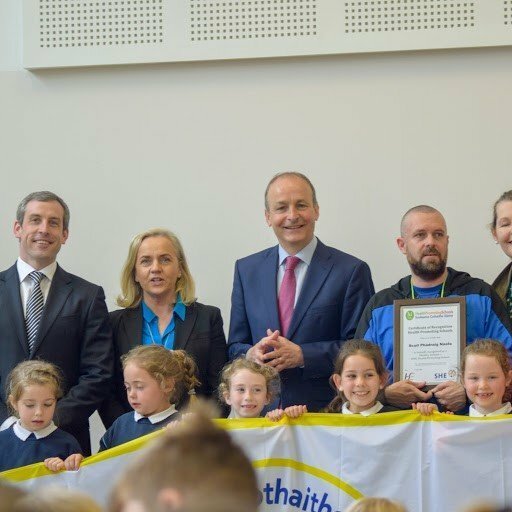 This was a huge achievement for our school! 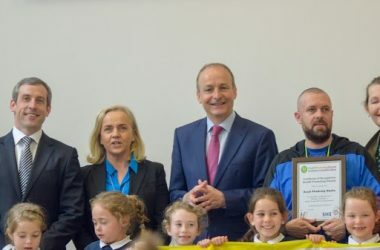 Micheál Martin a former Minister of Health, Eileen Harran from the HSE and Councillor Mary Rose attended our flag raising event. 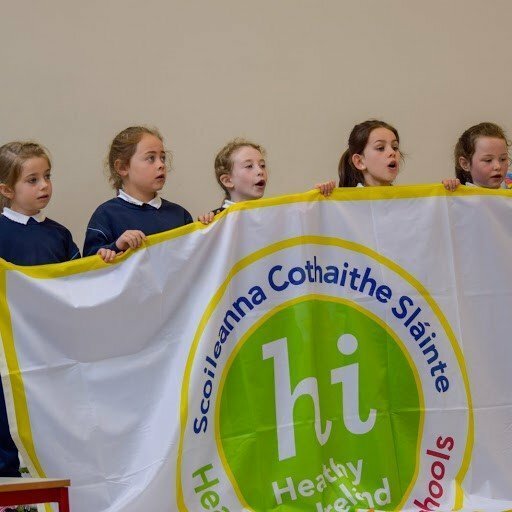 Micheál spoke to the different classes about the benefits of a healthy lifestyle and the how important it is in education. 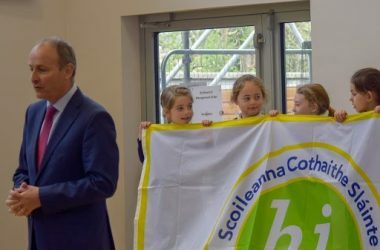 We are very grateful to the parents for all their support and to all the staff who helped us to achieve the flag.